Polish Biochemical Society and Polish Cell Biology Society arrange the 2nd Congress of Polish Biochemistry, Cell biology, Biotechnology and Bioinformatics “Bio2016 – Expanding beyond the limits” in Wroclaw. "Ekologia informacji a kultura informacyjna społeczeństwa"
5th Conference of Polish Mass Spectrometry Society, which will take place on September 26-29, 2016 in Sobótka near Wrocław (see: Venue). 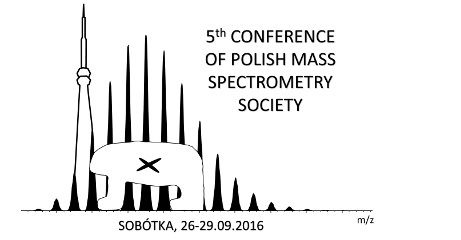 The conference is co-organized by Polish Mass Spectrometry Society and the Faculty of Chemistry, University of Wroclaw. During the Conference we would like to discuss all topics in the field of mass spectrometry (see: Program). "Management Education for a Digital World"
The conference is the central annual event of CEEMAN, gathering deans and directors of universities and business schools from around the world, leaders of international and regional management development institutions, international publishers and partners, as well business, government and media representatives.